Translator of articles. 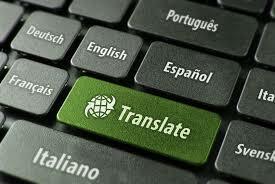 I am an experienced and certified translator as well as translating articles from every topic. I am studying languages at the university at the moment, and work as a translator for two years English-Turkish. Have different certifications in translating. Took place in different works linked to translation.